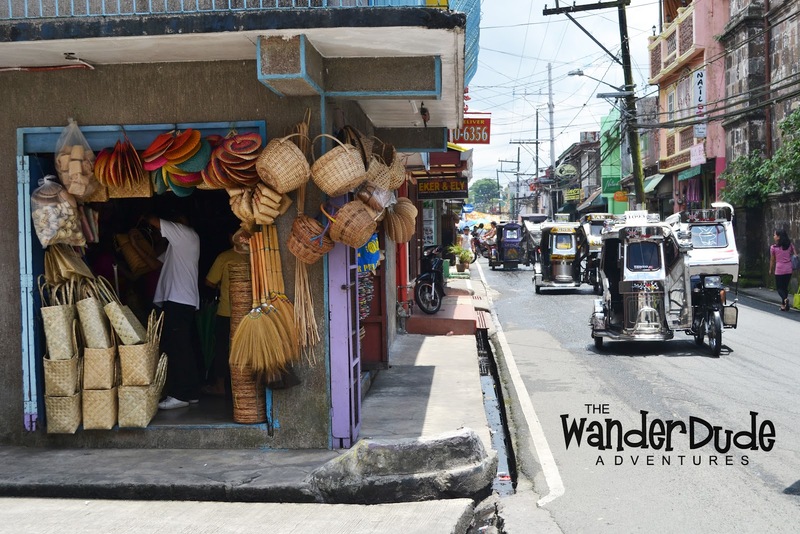 A cool breeze and a very laid back lifestyle, these invited me to sit three hours from manila and enter a town hidden in the south of Luzon. 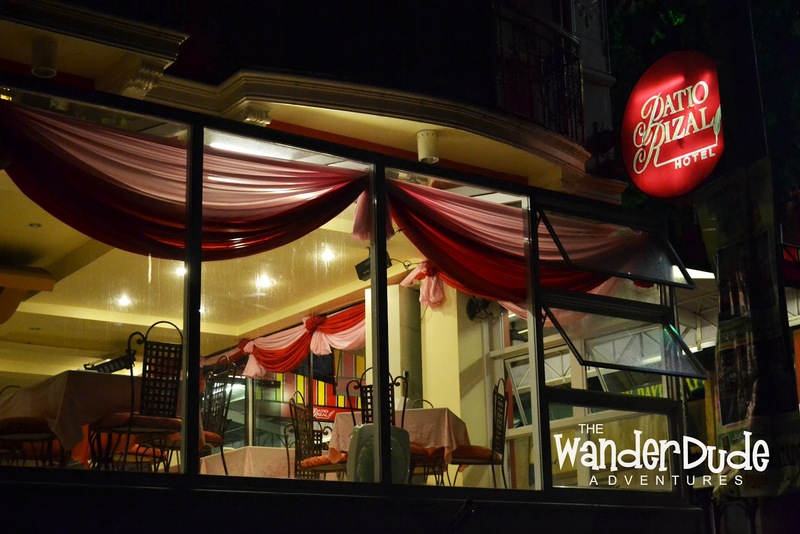 Famous for Pansit Habhab and the annually anticipated Pahiyas Festival. 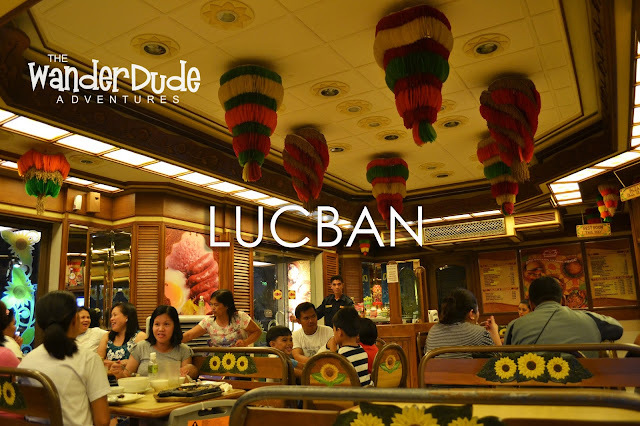 Lucban has truly made an icon for itself. The15th of May each year marks a grandiose celebration of the Feast of San Isidro Labrador, known as the Pahiyas Festival. This time of the year, the streets become overflowing with people in festive moods, as the houses become huge canvasses of produces and kippings in thanksgiving for the bountiful harvests. 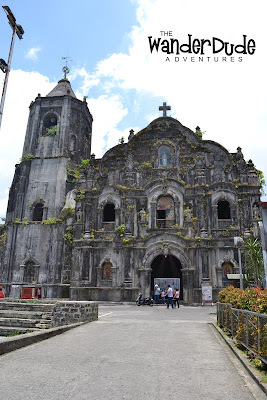 Lucban also takes pride in their century old marvels such as the San Isidro Labrador Church. The church has been reconstructed in 1738 and now serves as a center point in the town. 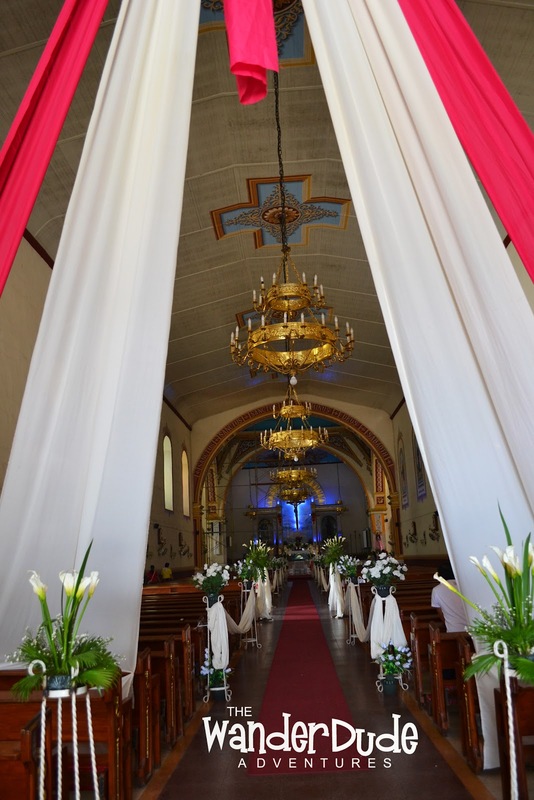 The church's facade is not to be mistaken for an impression of what it is inside. 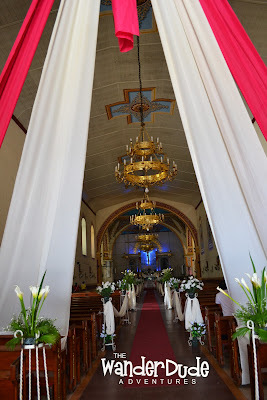 The interior of the church is remarkably more extravagant and elegant than how you thought it would be. 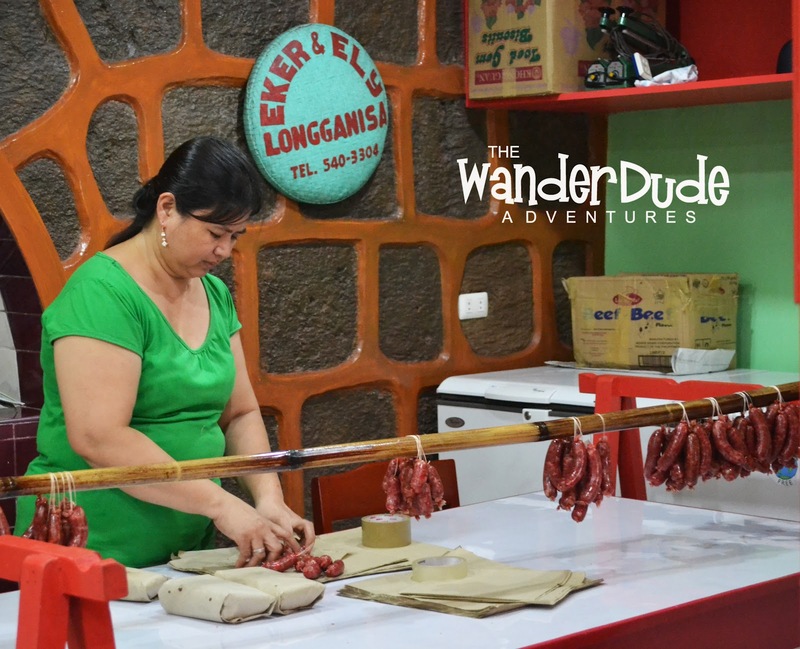 A trip to Lucban is never complete without a bag of home made Longganisa, a variety of native foods and indigenous products, all easily spotted along the narrow streets of the place- that of which adds character to the town. Convenient stores and everything you need are all seated side by side having everything at easy access. 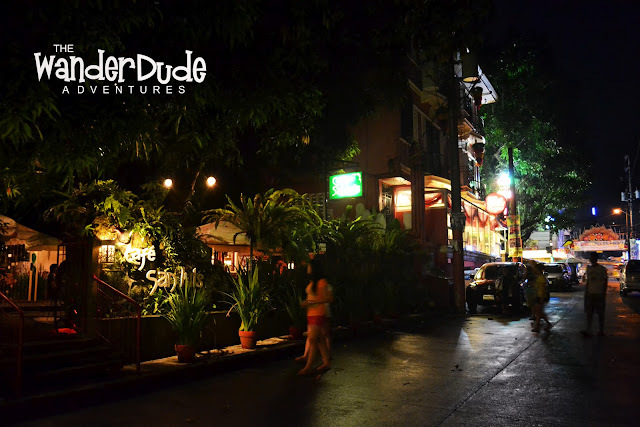 Walking along the streets at night in Lucban gives you warmth, inspite of the cool breeze that blows from the mountains. Intimacy wraps key areas in the town which are belted with restaurants, cafes and bars, all perfect for a night of cozy conversations and wonderful dining. 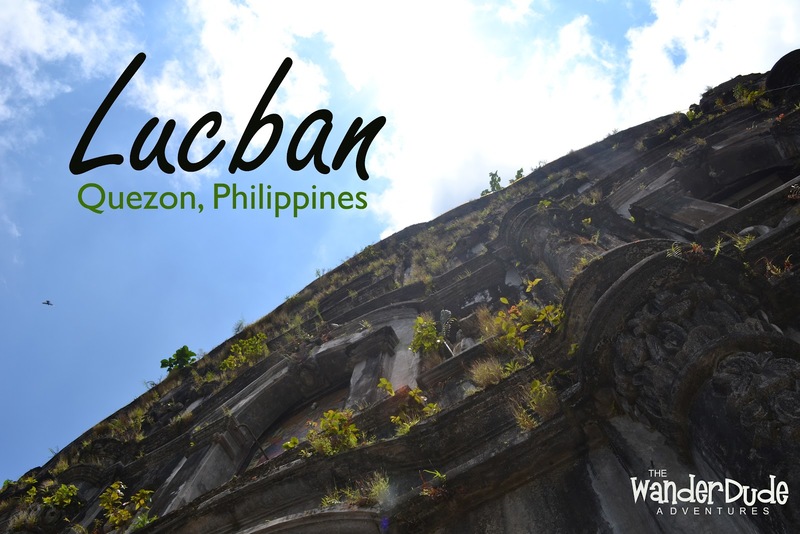 Whether designing a trip to Lucban for the festivities or just a weekend to relax, Lucban has every reason to invite you to a laid back, bustle-free getaway. Namimiss ko na ang longanisa at pancit sa Lucban. We're supposed to passed by Lucban para bumili kahapon. 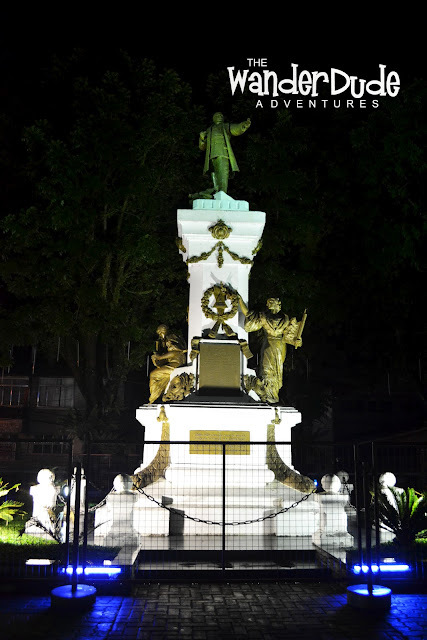 Lucban really has a lot to offer... sarap ng pancit habhab at lucban longanisa... Pahiyas ba nung pumunta ka? Pancit habhab is indeed iconic! Lucban longganisa too. Last time I was able to visit Lucban's about a decade ago! Time to schedule a revisit. Dan Punzalan is a Travel & Lifestyle Blogger, Hotel Reviewer and a World Crawler. Know more about him here . © The Wander Dan 2016. All posts are captured and written by Dan Punzalan unless sources stated. Simple theme. Powered by Blogger.